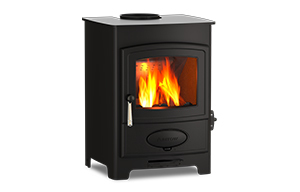 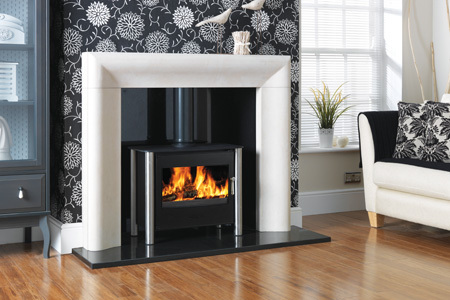 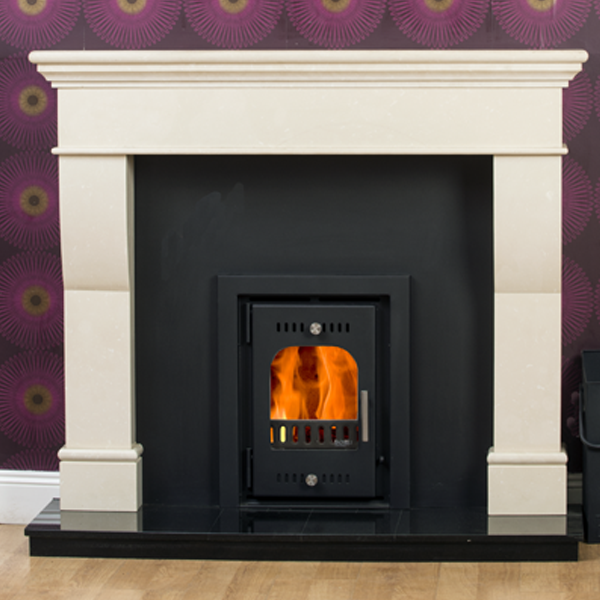 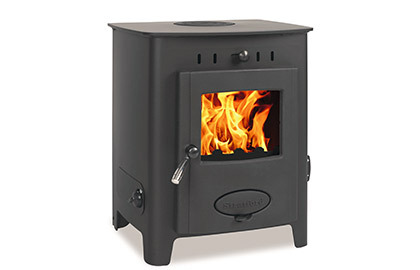 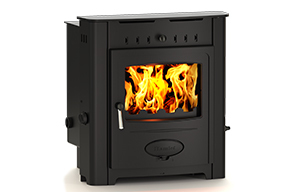 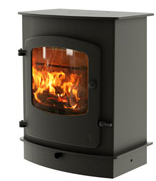 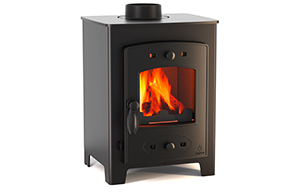 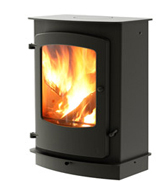 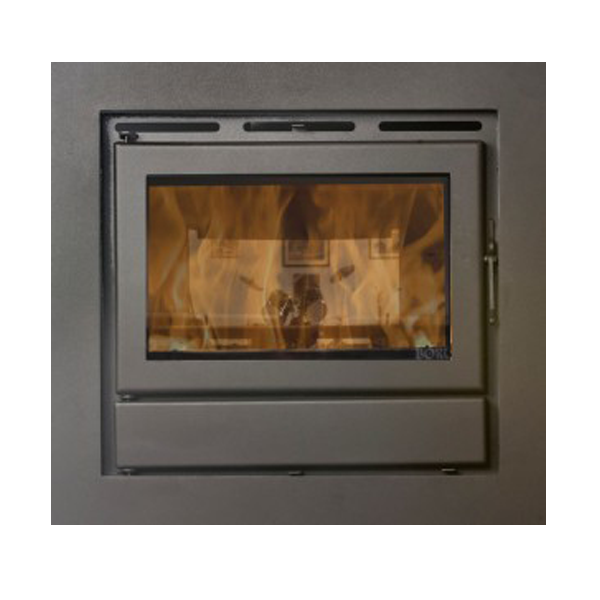 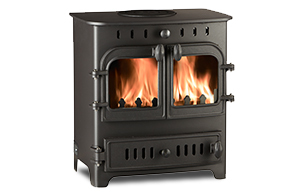 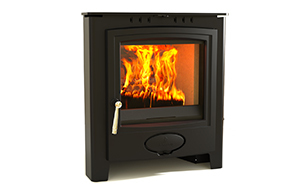 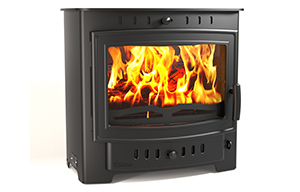 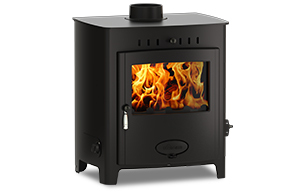 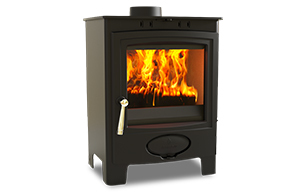 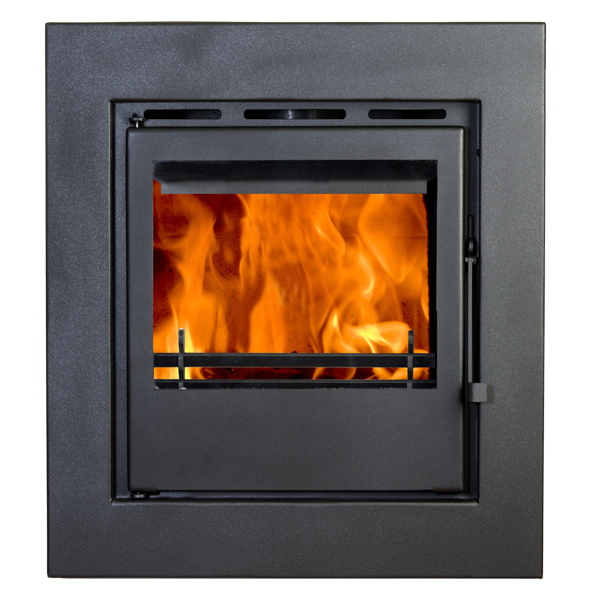 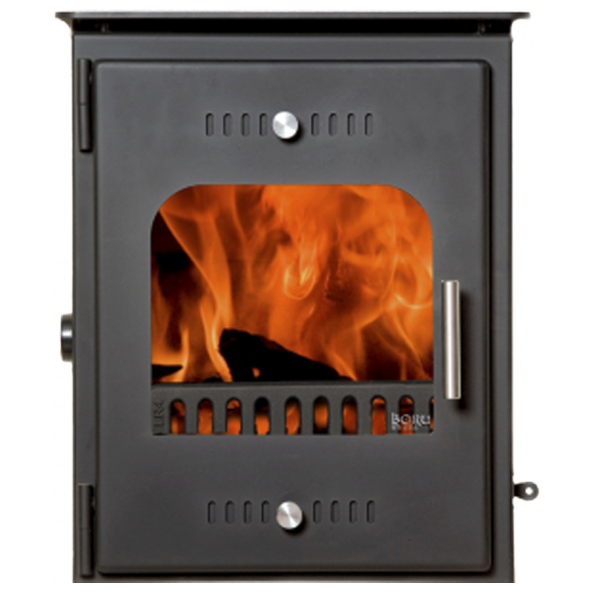 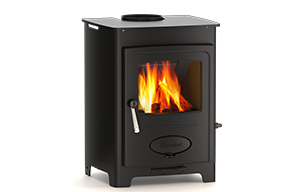 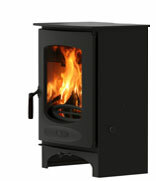 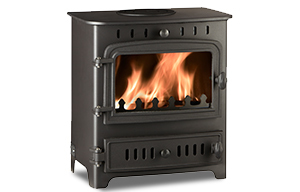 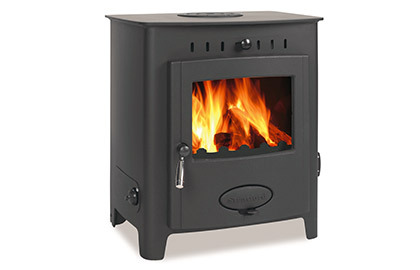 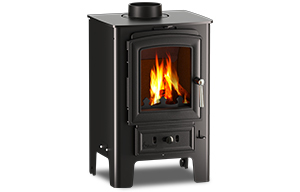 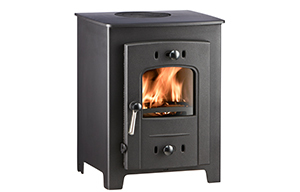 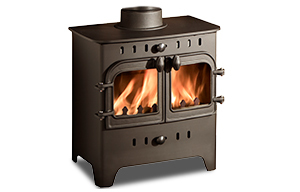 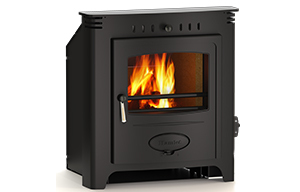 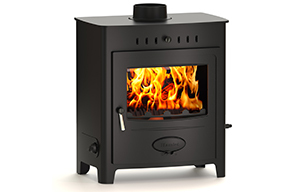 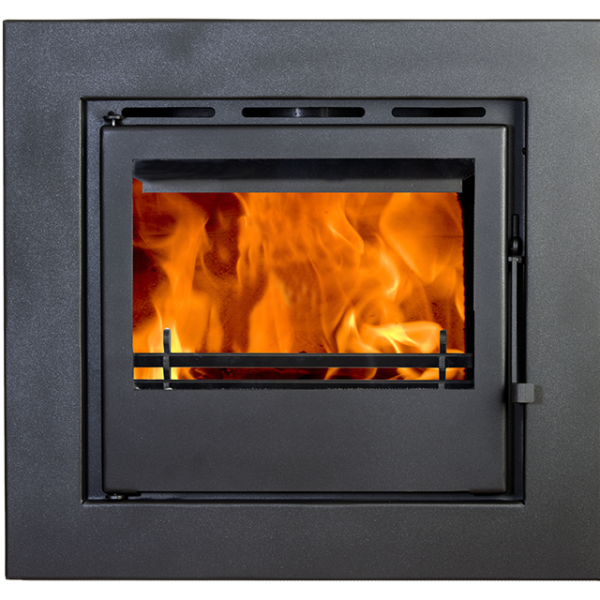 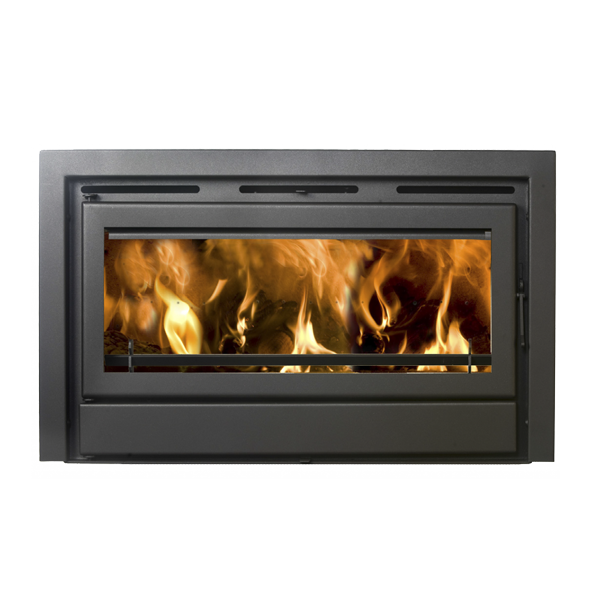 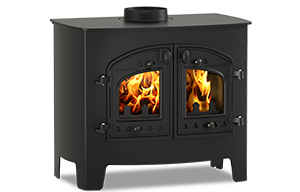 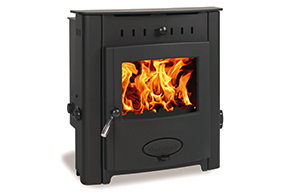 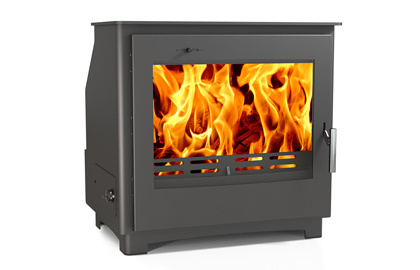 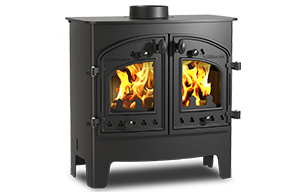 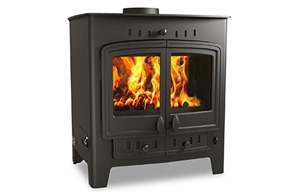 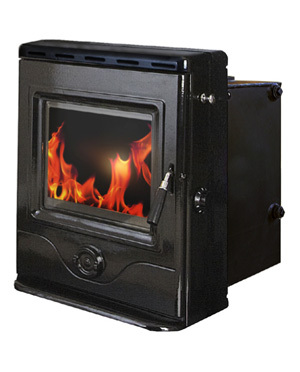 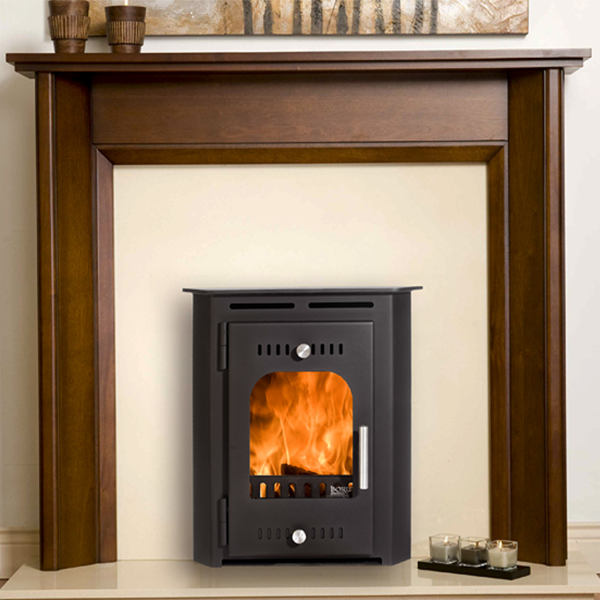 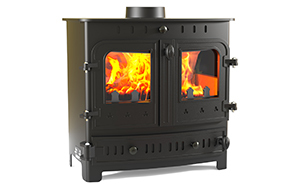 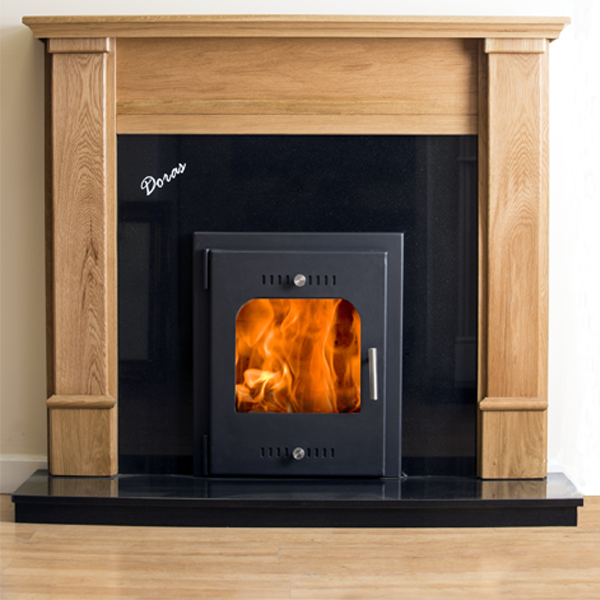 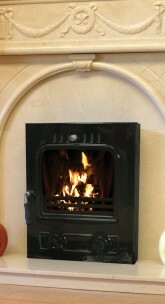 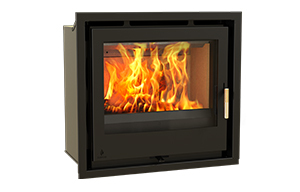 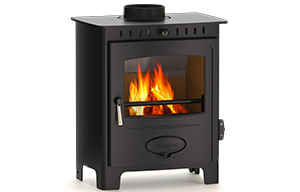 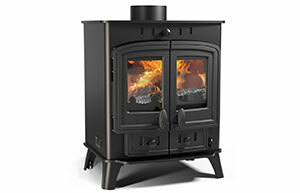 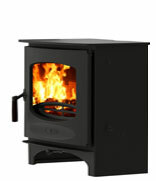 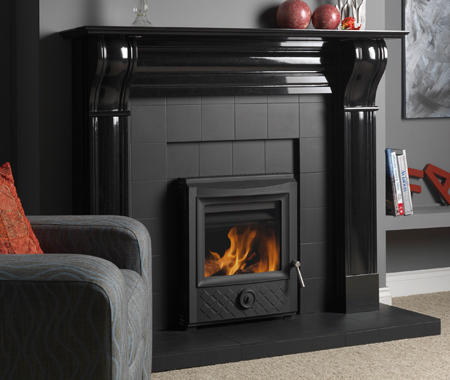 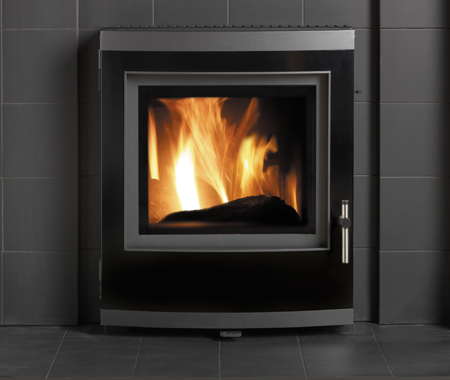 Here you will find Solid Fuel Stoves, Woodburning Stoves, log burning stoves and Multi Fuel Stoves in a wide range of sizes and heat outputs. 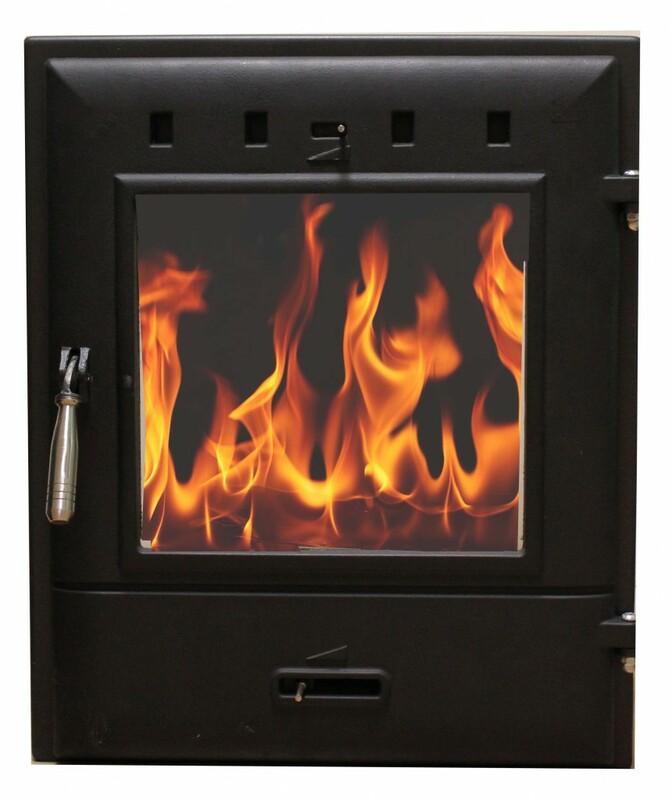 Our woodburner stoves are highly efficient (up to 80%) and are fitted with Afterburn airwash technology for clear door glass and exceptional burn rate control. 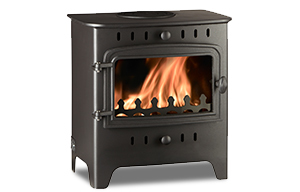 There is also lots of advice on how to burn and store wood properly.